It’s almost that time of year again, a chance for those of you with the necessary cast iron constitution to immerse yourselves in the world of Burger Wellington. With 123 burgers on offer this year it’s an almost Herculean task to eat your way through them all, but to paraphrase JFK, we don’t do these things because they are easy, but because they are hard - it is after all a burger challenge. For us Burger Wellington is one of the highlights of a food festival that blazes bright with gastronomic treats. Obviously it’s delicious, accessible to all and flat out fun, but is there more to its success? Is there something else that strikes a note within us and makes Burger Wellington so perennially popular? If you think about it all the great festivals are about sanctioned excess, just think of Christmas, Easter and New Years. Burger Wellington’s got excess. What’s not to love about a plate comprised of caramelized goodies, melted cheese, soft bread, and special sauce with a portion of fried food on the side. Waddling around Wellington in search of burger gratification sounds pretty close to a comfort food climax. It’s also an event that’s a great leveller, that messes with convention and blurs boundaries. As in the traditional carnival things are turned on their heads. The high end made humble and the humble made high end.  It’s fine dining restaurants and corner cafes battling it out on a level playing field. It’s a bit cheeky, irreverent and full of surprises. By the very nature of the event it can never take itself too seriously. Above all it’s fun.  But maybe there’s even more to Burger Wellington’s cult status. The Japanese use the wonderful word otaku to describe hobbies or interests that border on obsession. Some things have that ‘certain something’ that generates otaku, others don’t. Even seemingly similar things can generate very different amounts. The classic example is chilli sauce, it’s got masses of otaku and people will go to extraordinary lengths to track down a special sauce - but when was the last time you heard of cult mustard? It’s the same with burgers. What is a burger but two bits of bread with filling? But there’s a very good reason that it’s not Sandwich Wellington. Otaku - burgers just have it up the wazoo. Do you know what else has otaku? Beer. 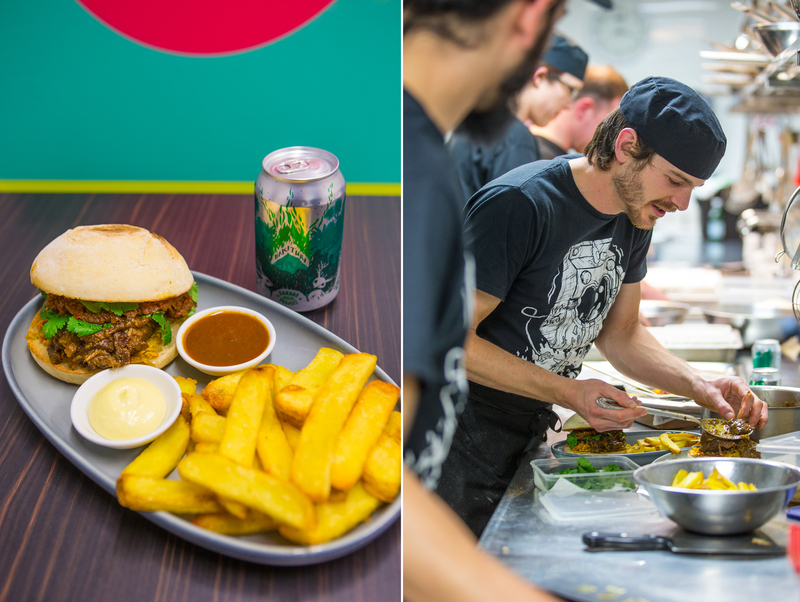 It’s now five years since we started Burger Wellington - a competition based on the simple premise that the only way you could possibly make a burger better is to add a can of beer. The idea is simple, we offer a range of beers to competing venues for them to match with burgers. The best matches get scored higher, are awarded more points (see the new Festival Awards criteria) and can ultimately win. 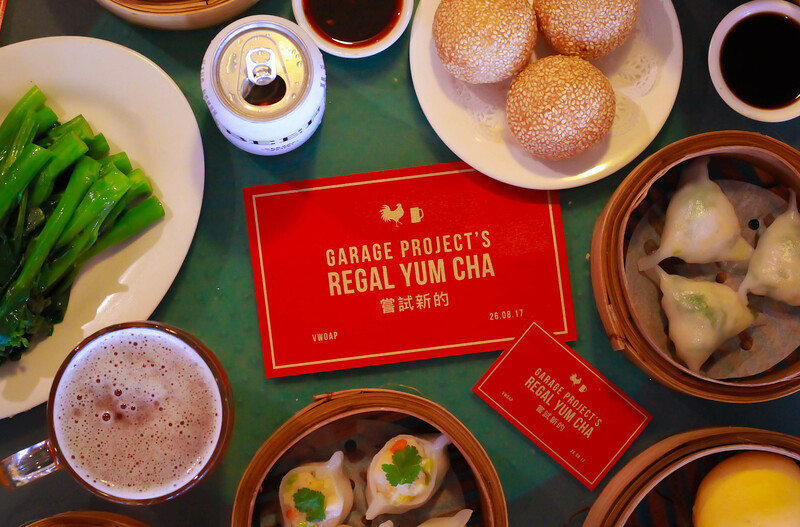 We offer a selection of our standard Garage brews, but for the more adventurous burger contenders we also like to offer three brand new brews to choose from. This year there’s a little method to the madness of our beer releases for the VWOAP Burger challenge. The aim is to produce three beers which fit with the three classic approaches to matching beers with burgers. These approaches aim to either complement or contrast, to match and marry with the rich burger flavours or strip through the richness and clean the palate ready for another bite. 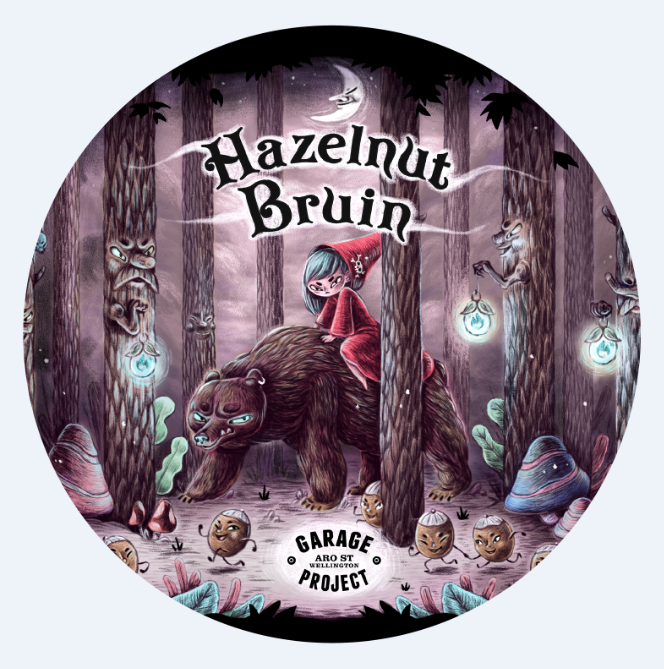 Our beer option to compliment the rich savoury character of the burger is Hazelnut Bruin - a nicely balanced Belgian style bruin or brown ale weighing in at 5.8% alc/vol. Brewed with dark Belgian candy sugar, rich caramel and biscuit malts and roasted hazelnuts, it’s fermented using a classic trappist yeast strain producing dried fruit and spice notes. It’s a beer that’s designed to complement and build on the rich caramelized components of burgers while offering enough bitterness and spice to balance. The other two approaches aim to cut through the richness, cleansing the palate and leaving you wanting another bite. There’s more than one way to do this. Hops do a great job. Some of the firm favourites of previous years like Angry Peaches have been big juicy hop bombs. 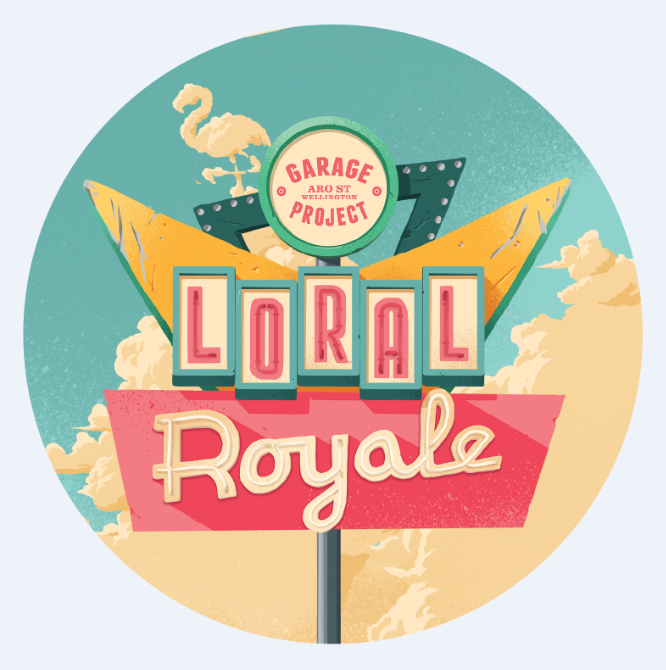 For this year’s tactical approach to our burger beers the hop slot is being filled by Loral Royale, a Golden Amber IPA - soul mate to the classic beef burger. Extravagantly dry hopped with newly released US hop Loral, this is a sessionable 5.6% alc/vol IPA with a malt bill that delivers complimentary caramel notes backed up with a juicy, resinous hop hit to punch through the richest cheese and char grilled meat. Our other approach to cleansing the palate takes a tart turn. 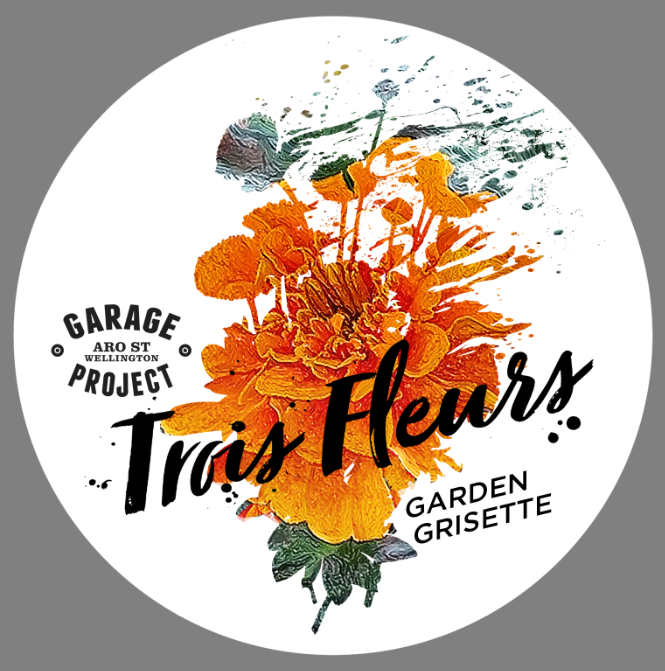 Trois Fleurs is a Grisette, or low alcohol (4% alc/vol) saison brewed with lemon verbena, calendula, camomile and elderflower and blended with a portion of sour beer. The result is an effervescent light gold beer with a refreshing tart light bodied character and citrus & floral notes designed to compliment delicate flavours while offering enough tartness to cut through and refresh the palate in more robust burgers. So there you have it - three brand new beers, 123 burgers - oodles of options for any burger pilgrim. This year we’re sending Kieran our intrepid brew team leader out to try as many burger and beer matches as he can. It’s a daunting task but we think he’s made of the right stuff. If you’re keen to join him on the good burger buzz, check out the options … and start training now.